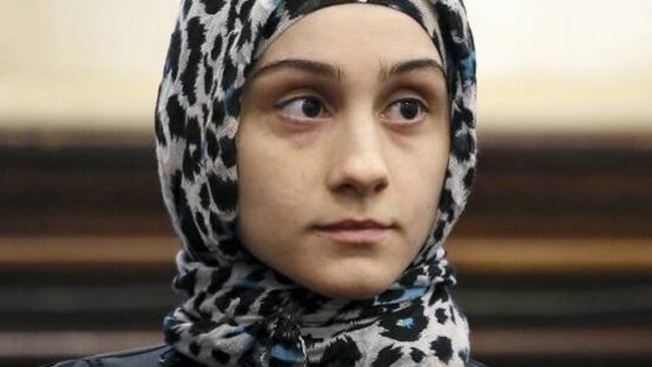 A New York City judge says a harassment case against the sister of the Boston Marathon bombing suspects can proceed. Manhattan Criminal Court Judge Ann Scherzer said Thursday that another judge denied the motion to dismiss Ailina Tsarnaeva's telephone threat case. Prosecutors say the North Bergen, New Jersey, resident claimed to know people who could bomb the home of a woman who was previously involved with her husband. Jury selection is underway in the case against her brother Dzhokhar Tsarnaev. He's pleaded not guilty in the April 2013 marathon explosions, which killed three people. Who Shoveled the Boston Marathon Finish Line? Her other brother, Tamerlan, was killed in a gunfight with police. Tsarnaeva's attorney also sought to challenge a search warrant for her cellphone. A decision on that motion was set for May 4.